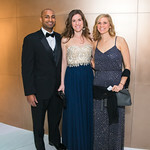 The Dish: Hen Quarter Brings Southern Comfort to D.C.
Deviled eggs, shrimp and grits and fried chicken are on the menu at the farm-to-table restaurant. 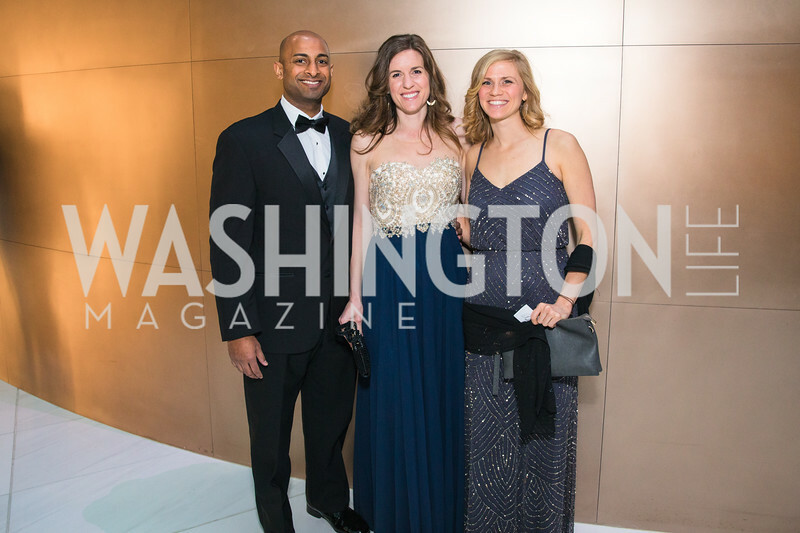 The new restaurant brings rare sake and (even rarer) Japanese blowfish to the District. 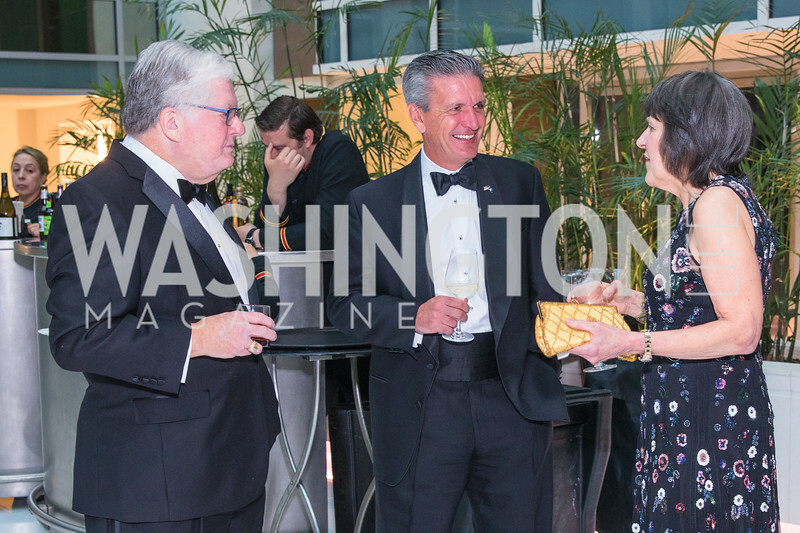 The salon series was held at the Italian Ambassador’s residence. 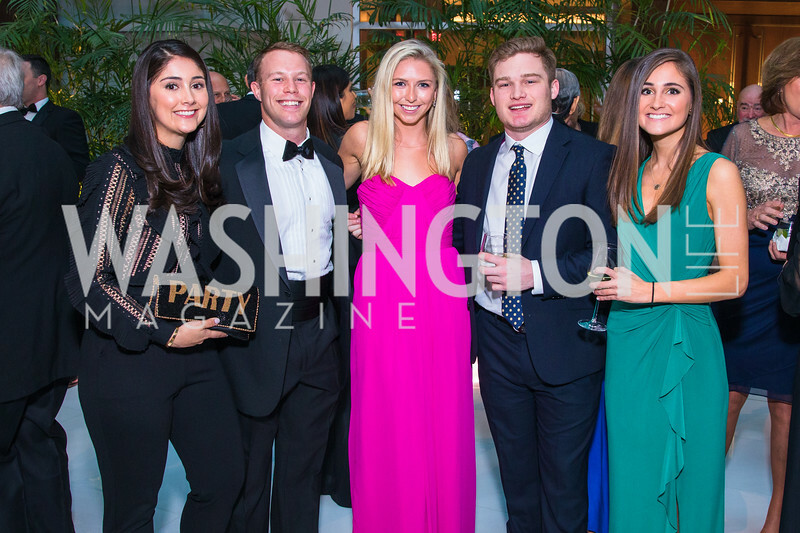 The Harvard Business School Club of Washington kicked off the new year at the Embassy of Singapore. 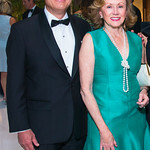 The 74-year old Vietnam veteran and Rhodes Scholar from South Dakota has flipped the playbook on the GOP. 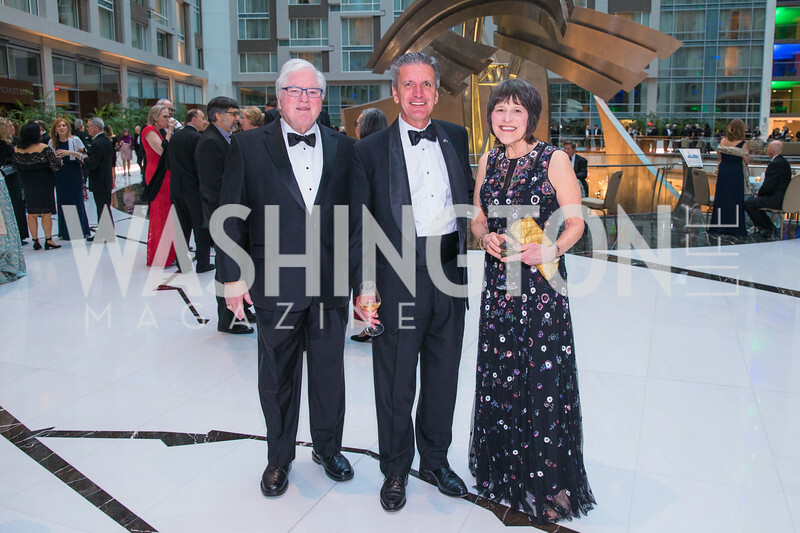 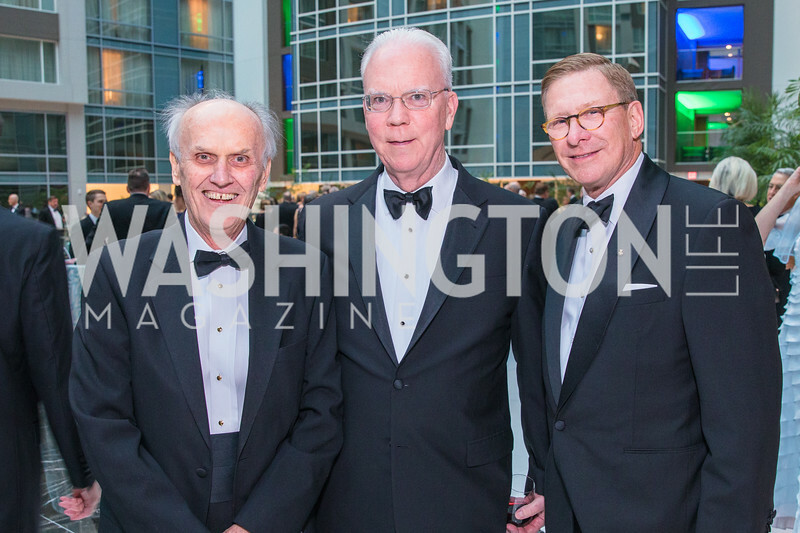 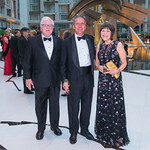 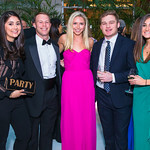 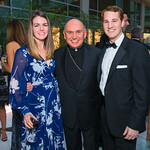 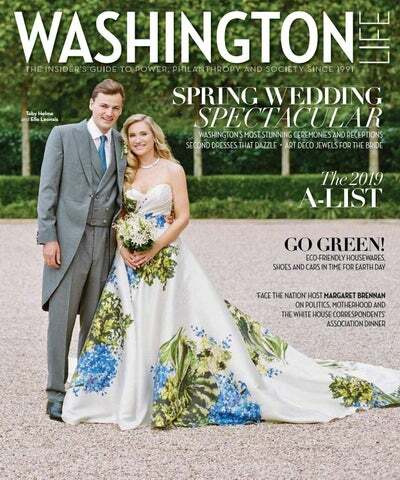 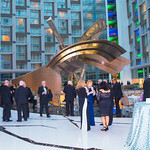 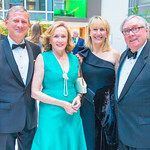 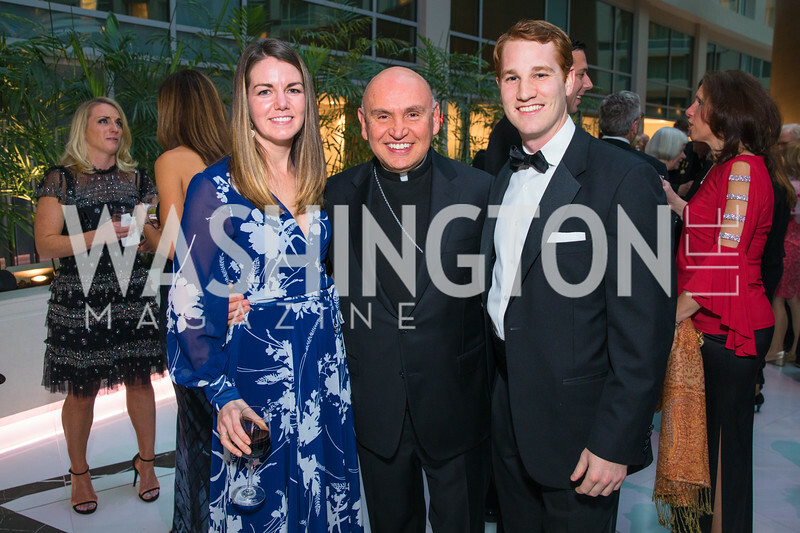 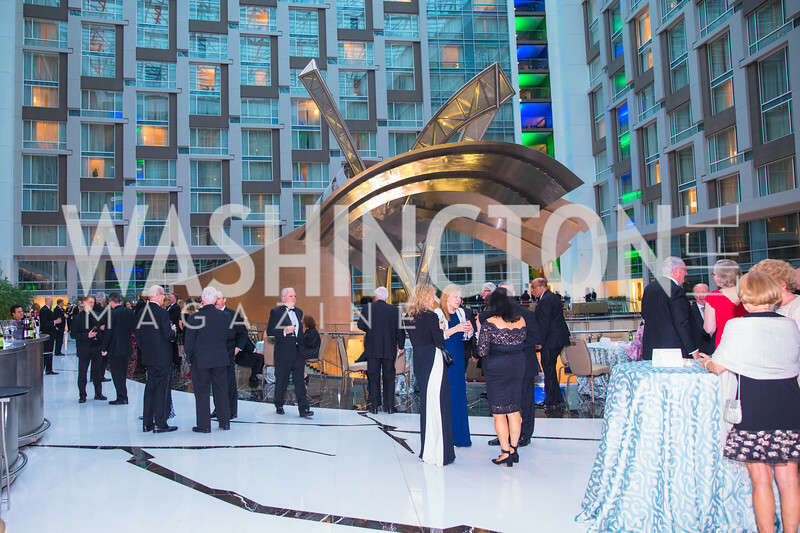 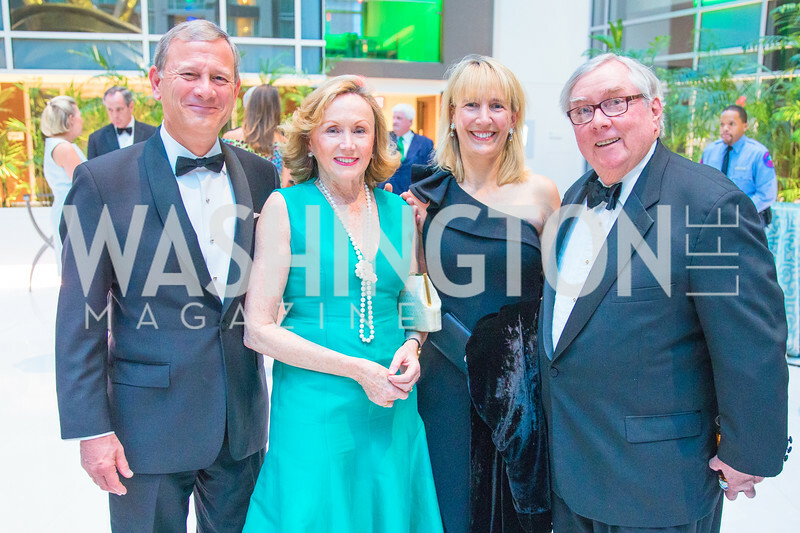 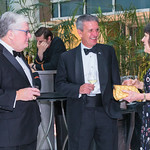 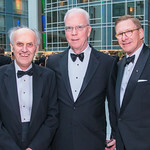 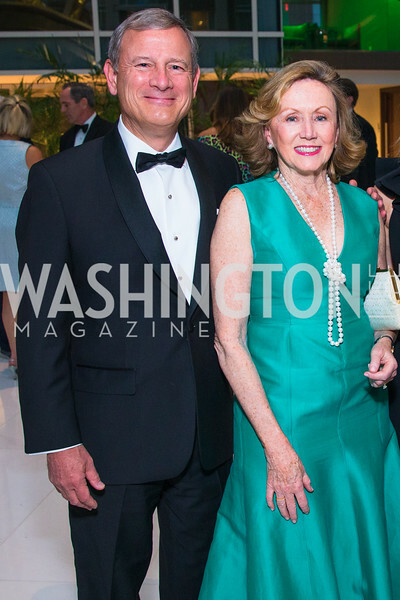 The second annual gala was held at the Four Seasons Georgetown.